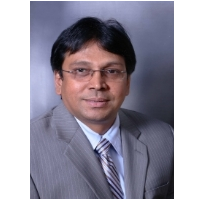 Mr. Bharat Patel has been in the restaurant industry since 1999 as an owner and operator. He acquired 6 subways in less than 5 years and has strong relationships with the brand manager’s of each of the restaurants in the portfolio. He has the leadership qualities to run successful businesses over the continents. He is still on the board of GPPL (Gujarat Poly Film Private LTD), NTPL (Narmada Thermal Power Limited), GEL (Gujarat Embroidery Limited) a premiere textile company in India. He has built 6 hotels from ground up and is also a partner with TMP Associates, a quality hotel developer & construction company. Under his leadership, his company has received many awards from Choice Hotels, Hilton Corporation and Intercontinental Hotel Group. 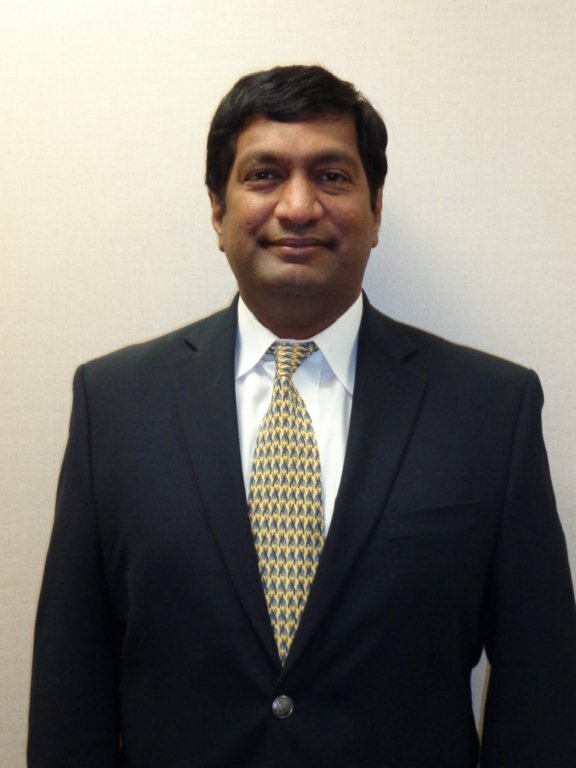 Sanjay Patel is an electrical engineer who worked for Lockheed Martin as a senior Project Manager for 8 years. He left Lockheed Martin to venture into a new entrepreneurship. He started off with one convenient store in 1999, and has worked his way to owning and operating over 30 locations. This has lead him to start his own petroleum company. Sanjay has also worked his way in the Q.S.R. business, and has acquired several Taco Bell, Tropical Smoothies and Subway locations. Sanjay is responsible for overseeing the daily operations of all the restaurants, convenient stores and the petroleum business. 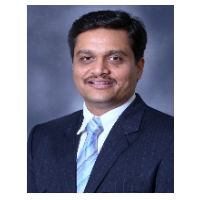 Atul Patel is the HR and Accounting head of the company. Under his leadership, he makes sure all the employee hand books are in place; He deals with all the finances of the company. He handles all the payroll for the company, including the gas station, and all Q.S.R. He is also the one who makes sure everyone stays in compliance with the rules and regulations between the law and company. He is their in-house health inspector, lead for Health Department Training and in house staff training and compliance. He also oversees the payroll department, invoicing, accounts payables, brand compliance and standards of all of the company. Peter Kumar is the President of Operations and he is responsible for the Operations, leadership, development & implementation of Sales to the hospitality management teams in each of our company owned hotels. 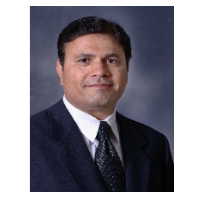 He began his hospitality career in 1995 and holds a degree in Business Administration. He was awarded “General Manager of the Year” in 1999 by Six Continents Hotels & Resorts (currently IHG) and “Hotelier of the year” by Governor Mark Warner in 2004 on behalf of State of Virginia. He has also won several other accolades for his leadership and active community services. To make a difference in the lives of our associates and guests is his passion and he is also actively engaged with local Volunteers for Homeless and Chesapeake’s Commission on Substance abuse!